Syrian American author and scholar Mohja Kahf will read and perform from Hagar Poems, which received a 2017 Arab American Book Award honorable mention. Hagar Poems is a compelling shakeup of not only Hagar's story but also of current roles of all kinds of women in all kinds of relationships. The reading will be followed by book sales and signing. Mohja Kahf was born in Damascus and moved with her family to the United States in 1971. She earned a PhD in comparative literature from Rutgers University and now is a professor in the English department at the University of Arkansas. She is the author of the poetry collections Emails from Scheherazad (2003) and Hagar Poems (2016). 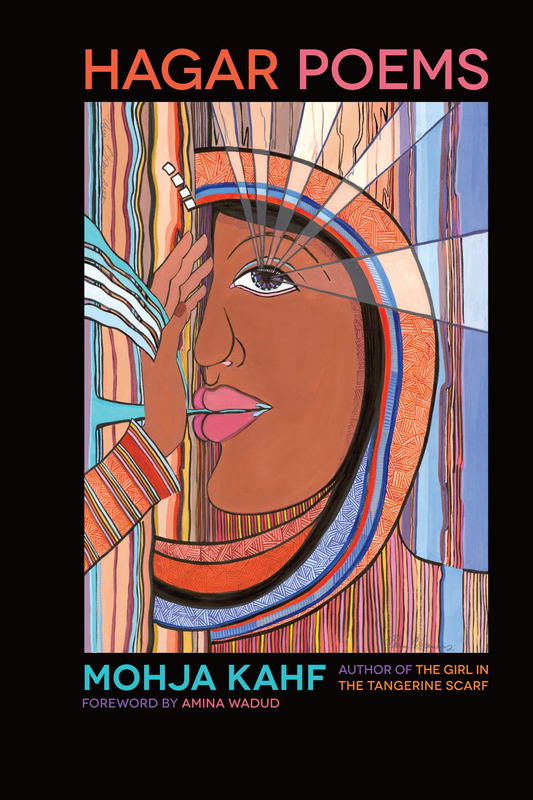 Kahf also wrote the novel The Girl in the Tangerine Scarf (2006), which depicts a Muslim girl’s coming of age in Indiana.